You can call this one SFGG vs. Glendale Round III. For the third year in a row the Glendale Raptors and San Francisco Golden Gate will square off in the Pacific Rugby Premiership Grand Final at Infinity Park. Like the first two meetings, Saturday’s encounter looks to have all the makings of a classic. Each team has won one of the previous Grand Finals (SFGG in 2014, Glendale in 2015) and each team is stacked with players hungry for yet another title. Every time SFGG and Glendale have met either in the final or in the regular season it’s been close. This year was no different. Glendale won the first meeting of the season between the two teams 29-24 at Treasure Island while SFGG won just last week 32-20 at Infinity Park. The Raptors were on a great run during that first win. During that stretch they won their first nine matches before dropping a couple of matches to Belmont Shore and Golden Gate. SFGG were the opposite. Six games into the season they found themselves with three wins and three losses and seriously looking at the prospect of missing the Grand Final for the first time. But to their credit they finished the season very strong with four straight wins, including key wins over the Raptors and OMBAC. It was their win over OMBAC in particular that was impressive and a catalyst for their making the final. One of the things going against SFGG early in the season was the number of injuries and absences the team faced. Pila Huihui, last year’s star, wasn’t always available and the team was working in new faces. Huihui is not back and in fine form while the rest of the team have found their groove. 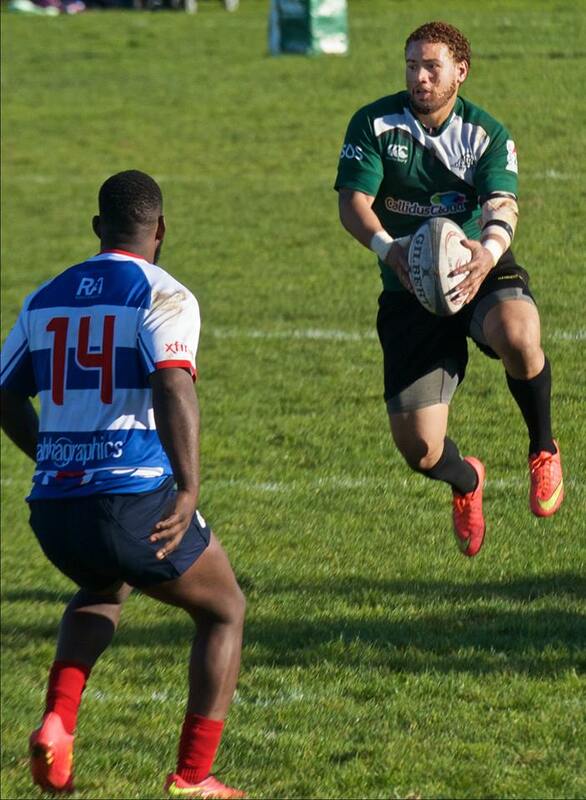 The Raptors have also had to deal with roster shake-ups this year but unlike SFGG they have lost some key players at the end of the year to PRO Rugby contracts. That said, some of those players, like Mose Timoteo, Zach Fenoglio, Martin Knoetze, Peter Dahl, and Dustin Croy are all available for this match. Both Glendale and SFGG like to score and have a strong defense. Glendale easily led the league this year in points with 520 or 43.33 per match. SFGG score a lot themselves but are about a try off the pace of Glendale. They’re second in the league with 450 points or 37.5 per match. Defensively the Raptors had the best defense giving up 178 points or 14.8 per match. SFGG have given up an even 200 or 16.6 per match. When you put it all together the match promises to be a thriller once again. The difference is going to come down to the small things and it’s anyone’s game as to who is going to be making those things happen. Make sure to get your tickets and cheer on your favorite team!